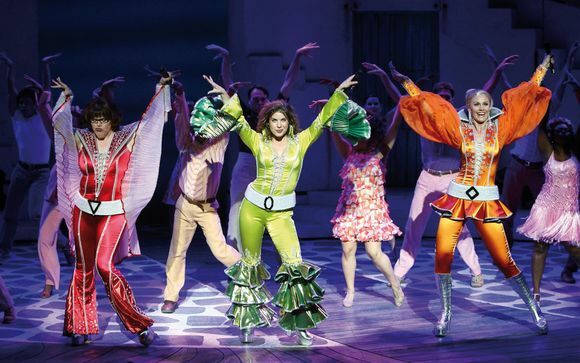 Price Band A tickets to the brilliant, Abba-inspired musical, Mamma Mia! Over 54 million people all around the world have fallen in love with the characters, the story and the music that make MAMMA MIA! the ultimate feel-good show! Writer Catherine Johnson's sunny, funny tale unfolds on a Greek island paradise. On the eve of her wedding, a daughter's quest to discover the identity of her father brings 3 men from her mother's past back to the island they last visited 20 years ago. The story-telling magic of ABBA's timeless songs propels this enchanting tale of love, laughter and friendship, and every night everyone's having the time of their lives!! Please note: This offer is non refundable. 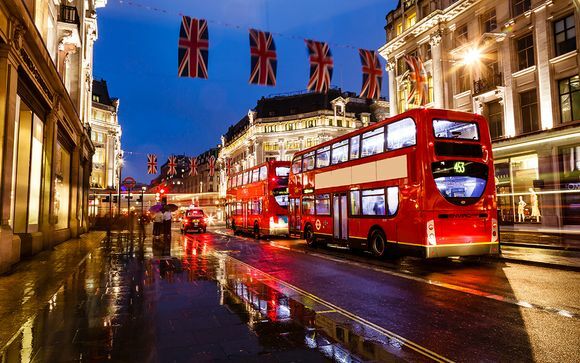 London's mix of grandeur, history, style and culture seems to get more enticing by the year. It charms with leafy Royal parks, free world-class art galleries and frothy ale amid wood-clad pubs, it intrigues with ancient streets and grand architecture, and excites with the neon-lit West End, designer shopping and an innovative dining scene that has become one of the richest in the world. 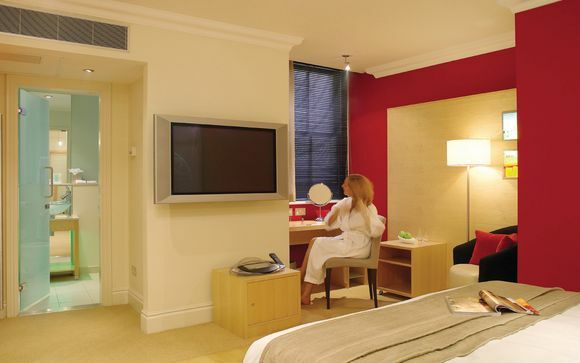 Discover cutting edge contemporary design in the heart of London at the Guoman Cumberland Hotel - located where Oxford Street meets Park Lane. The spectacular, spacious lobby creates a striking first impression with contemporary, original art and lighting. Every feature is beautifully considered, from the elegant design of the rooms to the fine service of the restaurants and bars. The Brasserie restaurant offers innovative cuisine in elegant surroundings, while the bars are lively, informal places in which to meet and relax, at any time of day or night. Check out the Sunday Carvery for a selection of succulent meats, or wind down with some Afternoon Tea in chic sophistication. When the day's over, head for the Momentus Champagne Bar, where you can sample a wide range of drinks, champagne and cocktails.